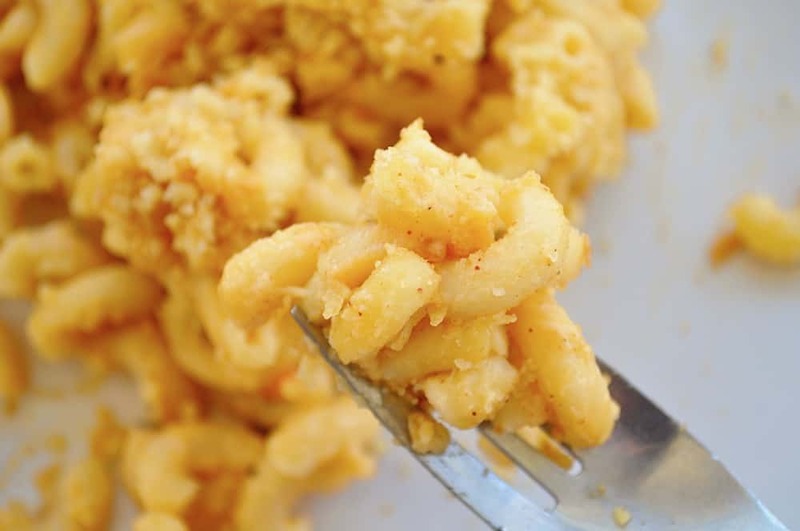 Take your homemade Mac & Cheese to the NEXT LEVEL and make it Mexi Macaroni and Cheese, you won’t be sorry. 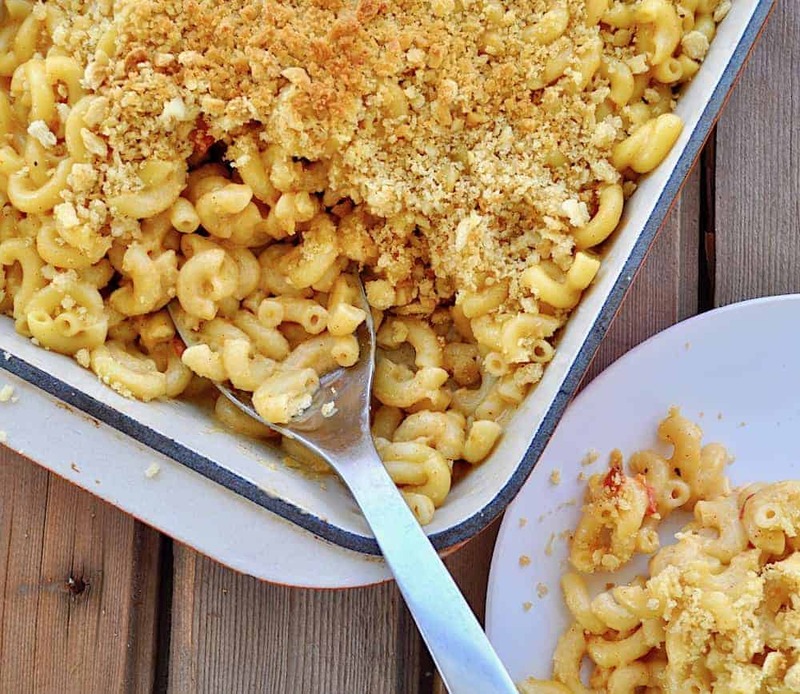 With the addition of just a few pantry staple spices you can make outstanding mac and cheese. It’s not spicy hot, just flavorful and tasty. 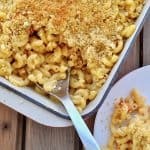 PLUS if you already have a macaroni and cheese recipe you love to make just use the spices I add to this recipe to make your next batch one to remember. Mexi Mac and Cheese, MAKE IT! I used to buy a Mexican Flavored Macaroni and Cheese in a box. Then it was discontinued or the local store quit carrying it. For whatever reason I couldn’t get it any longer. I’m talking 23 years ago here, I don’t even remember the brand name, I just remember we loved it. I’d completely forgot about it until last week when my kids wanted to make macaroni and cheese for dinner. I don’t mind mac and cheese but I was looking to change it up, my boys weren’t excited by that prospect. So we made a double batch of pasta and I set my 14 year old to making a cheese sauce. He’s got some determination in the kitchen and has absolutely perfected his cheese sauce. Once everything was done I took half and popped in the oven to bake for a few minutes. Then I started adding spices to the other half. It was taste testing at its best! I used just about every spoon in the kitchen getting the sauce right. I added a dash of chipotle powder, but in this recipe I’m calling for just chili powder. Chipotle powder packs a powerful punch of heat and that is not the point of this recipe. Spice and flavor but not heat. I also added smoked paprika, also called Spanish Paprika, for a smokey flavor. And finally a little cumin to round it all out. If you LIKE spice add chipotle or cayenne powder to taste.